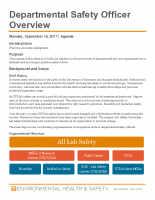 This page will be developed to support the cohort of Departmental Safety Officers in coordination with the Laboratory Safety Committee. 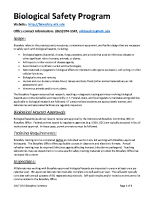 These documents summarize the effort to prepare and develop new DSOs. 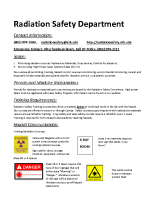 Biosafety and Radiation Safety are posted here as well.